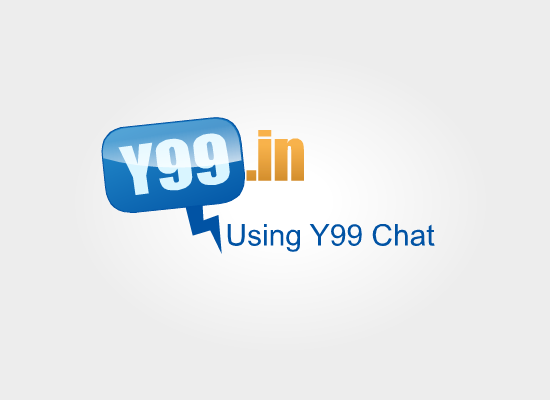 Y99 Blog – Page 3 – Latest Updates and Fun to read items. This is a chatroom for gamers to meet gamers just like them. Chat with hundreds of people from all around the world who share a common interest. Discuss about your favorite gaming platform. This chatting experience is entirely free of cost and allows you to create a group chat of your own.